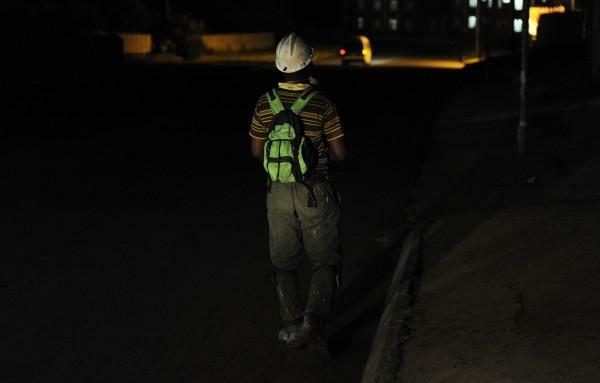 A group of miners became trapped in the Palabora Copper Mine in Limpopo this weekend. Five of the miners have been confirmed dead while a sixth worker's status is still unknown. The Palabora Copper mine confirmed Sunday night that it experienced a fire at an underground conveyor belt in the early hours Sunday morning. The South African Police Service (SAPS) confirmed that one worker's body was brought to the surface while at least four others were still trapped underground. Officials from the mine and the Department of Mineral Resources (DMR) are investigating the cause of the deaths. The Association of Mineworkers and Construction Union (Amcu) issued a statement saying the high temperatures underground made rescue efforts almost impossible. "Breathing is difficult due to ventilation pipes being damaged by the flames, and communication lines have also been compromised," The statement said. "Amcu sends heartfelt condolences to the loved ones and colleagues of the five fallen mineworkers. The AMCU leadership is currently at the mine, praying that the situation will change for the good and that the remaining worker can be evacuated alive."